Are you one of those people who around 4pm every day reaches for the chocolate for some much needed energy? You’re certainly not alone; the afternoon lull in energy affects the majority of people. Maintaining energy levels throughout the day may seem like you’re fighting an uphill battle but what if I told you that there are some well researched supplements that will seriously help you? Keep reading. I have to start with a little caveat first: if you’re only sleeping four hours a night and drinking alcohol five days a week, I hate to break it to you but you should probably address that first before depending on supplements. Getting at least seven hours sleep a night will do wonderful things to your energy levels, particularly if those hours fall between 10pm to 4am to match your natural circadian rhythm and get enough REM deep sleep cycles in. But if you are getting sufficient sleep and still find yourself struggling with energy levels then don’t worry – there are things you can do to change that. As already mentioned, you need to be getting enough sleep. The government recommends seven to nine hours for adults, so work back from when you need to wake up and try to go to sleep at this time every night. Limiting screen time and blue light exposure an hour before bed will help to ‘shut down’ brain activity to help you fall asleep easily. Your diet is arguably the most important component in maintaining good amounts of energy. If you’re living off greasy, processed meats, refined sugar and alcohol, your body is going to be drained from just trying to digest all of that. Here’s a few simple and effective tips: eat foods that contain less than five ingredients, eat protein with every meal and ensure at least 60% of your diet is plants. I’ve already mentioned that blue lights prevent you from falling asleep but they also interact with the natural circadian rhythm that responds to sunlight. When you wake up, open your curtains to get some natural light. If it’s dark when you wake up then think about purchasing an artificial sunlight alarm that wakes you up with some light. During the day try and get a good amount of light exposure to ensure your body knows what time it is. According a recent study, 75% of people are not meeting their recommended magnesium intake. 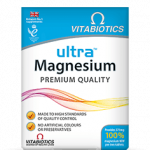 Having low levels of magnesium can cause serious fatigue, not to mention some serious health complaints like an increased risk of bone fractures, decreased bone density and mass, high blood pressure, mental fog and more. Start taking a magnesium supplement and see if your symptoms improve. B12 is a common deficiency globally, particularly amongst vegetarians and vegans. 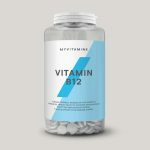 This is because B12, unlike most other vitamins, is not found in plant food, but rather in meat, fish, milk and eggs. Symptoms of deficiency include extreme fatigue and lethargy, feeling faint, headaches and pale skin. If you are experiencing these symptoms try a B12 supplement now, particularly if you limit the amount of animal products you consume. 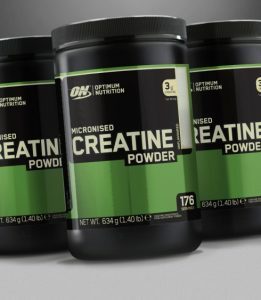 Creatine is an amino acid supplement advertised in the fitness industry to those who want to increase energy levels, build muscle mass, lose body fat and improve performance. That may sound like some far fetched health claims, but creatine is actually one of the most researched supplements around. 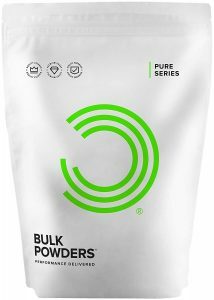 A study published in April 2010 found that supplementing with even low doses (0.3g) of creatine increases energy levels and makes you more resistant to fatigue. This happens because creatine works as an energy shuttle. Creatine facilitates the transportation of high energy phosphate from muscle cell mitochondria to myofibrils. This means that energy is more bioavailable to the muscles, particularly during exercise. ATP is a key molecule used by your cells for energy and basic functionality, which is broken down during exercise to produce energy. Creatine helps to form new ATP so that you recover quicker and have sustained energy. A traditional Chinese medicine, ginseng is known for its active compounds and the amazing effect they have on the body and mind. Supplementing with ginseng can decrease inflammation in the body and oxidative stress by increasing antioxidant enzyme activities. Not only this, but it improves biomarkers of key brain functions including memory, behaviour and mood due to the components of ginseng including ginsenosides and K.
A study that examined the benefits of ginseng supplements found that it improved mental performance, fatigue and endurance compared to a placebo. So it’s a no brainer – ginseng works and it’s well researched. Despite it having not a very catchy name, CoQ10 is a magical supplement to improve mitochondrial energy. It’s the primary antioxidant used by your cells to protect and support mitochondrial function. Without CoQ10, the level of ATP in the mitochondria drastically drops and can no longer provide energy to your muscles. The result of this is a number of complications include severe fatigue, mental fog and muscular dysfunction. Natural levels of CoQ10 also deplete after the age of 25, so it’s important to keep them in check with supplements. It’s well researched too, check out this study. When we struggle with stress, our bodies take the brunt of it — we suffer from fatigue, exhaustion, anxiety and depression. Rhodiola Rosea, a herb with more than 140 active ingredients, is a known adaptogen, meaning that it can strength the body’s resistance to stress. Helping you to deal with stressful situations better and maintain your energy. There’s a lot of evidence to prove its effectiveness as well. In one study, for instance, participants struggling with work and life-related stress were given 400mg of Rhodiola a day for four weeks. Significant improvements in stress symptoms such as fatigue were seen after just three days and continued throughout the one-month study. In another study, 100 people with chronic fatigue noticed significant improvements in their levels of fatigue, quality of life and concentration after just one week of treatment with Rhodiola. Again, improvements continued throughout the entirety of the study. In addition, Rhodiola has proven promising for exercise improvement and for boosting brain power (it is a known nootropic). 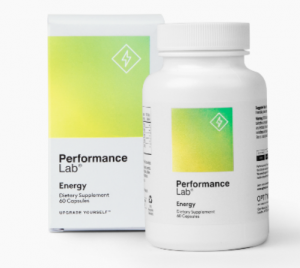 If you are running short on time, and you don’t want to research all the ins and outs of multiple supplements or prepare a concoction of 10 different pills just to get the desired effects, then check out Performance Lab’s multi-functional energy supplement. Performance Lab’s best selling energy supplement provides advanced mitochondrial support for cell energy and vitality. 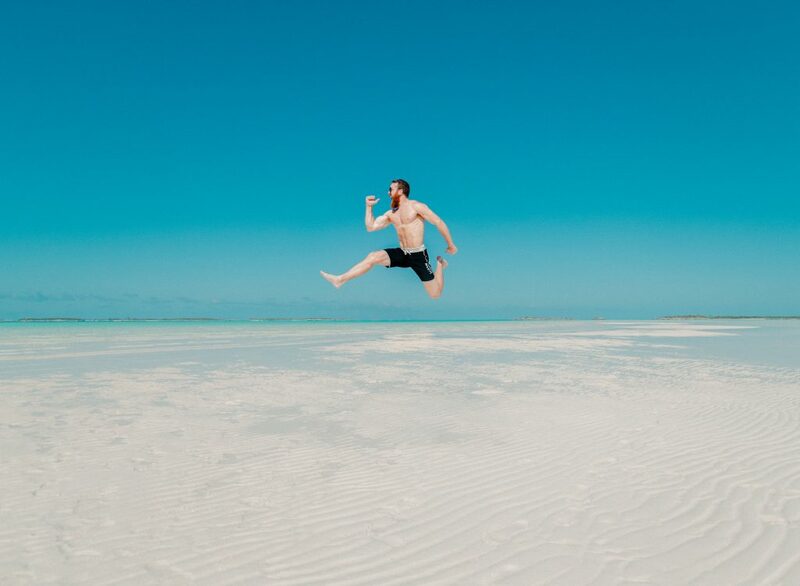 The supplement elevates energy without stimulants to support efficient ATP energy production, containing a mixture of CoQ10, BioPQQ, Acetyl-L-Carnitine and other key supplements that are all shown to improve energy levels. So if you decide that this article applies to you – you’ve got the 4pm lulls, you’re not sleeping enough or perhaps you just want to improve your all over performance in the gym or at work – then try out some of these supplements and see how they can improve your energy.